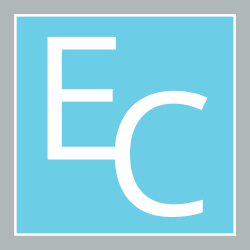 Curtain makers London, Morden, Sutton, Tooting, Wandsworth, Battersea. Clapham, Wimbledon, Fulham. Bespoke Curtains, Blinds. installation, dressing and pole / track-fitting. Upholstery and recovering service. Armchairs, Sofas, Ottomans, Dining room chairs. For all types of curtains and blinds. With over twenty years’ experience in the world of interior design, we can offer you the very best of our expertise in producing a great look for your home or business that is affordable for any budget. 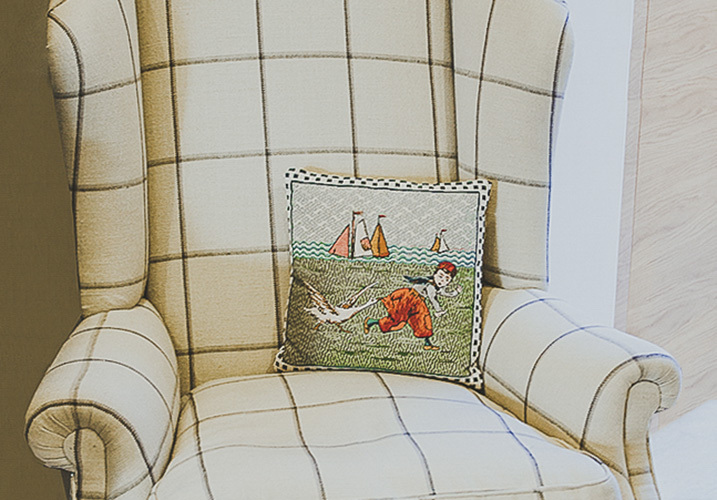 From classic styles to contemporary fashions, we can transform your living or working space into something new and vibrant, with a wide variety of fabrics, styles and designs. 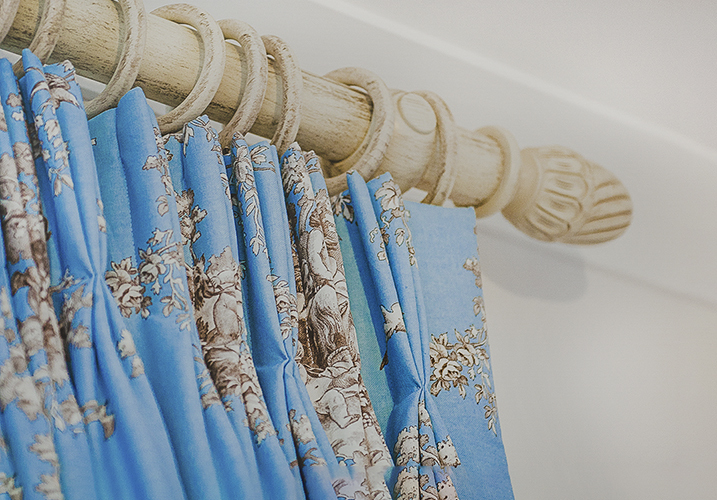 Our products include all varieties of bespoke curtains & Blinds, soft furnishings; our services cover installation, dressing and pole / track-fitting. 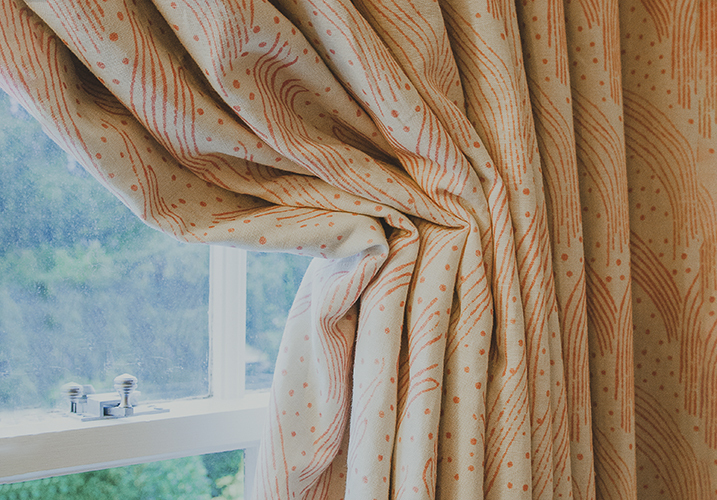 Our full range of products & services for your hand-made curtains & blinds. Style ideas for your home or office tracking with a wide variety of designs. Give new life to a favourite item of furniture with recovery or re upholstery options. *Free appointments available in our catchment area of South West London, Surrey & Sussex – other areas on application. Made to measure curtains & blinds. soft furnishings in South West london, Surrey, Sussex. Curtain makers London. Hundreds Of Fabrics To Choose From. Pencil Pleat, Eyelets, Wave, Pinch Pleat, & Much More. Hand Made Curtains in Sutton. Bespoke Blinds and curtains in Wimbledon. Curtain makers Epsom. Soft Furnishings in Mitcham. Curtains in Sutton. Curtain maker in Sutton. Cheam, Worcester Park. Curtain maker near me.